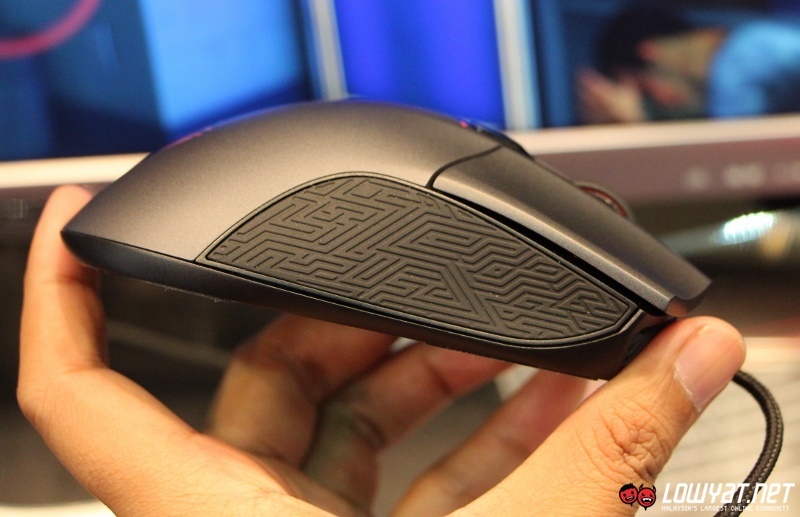 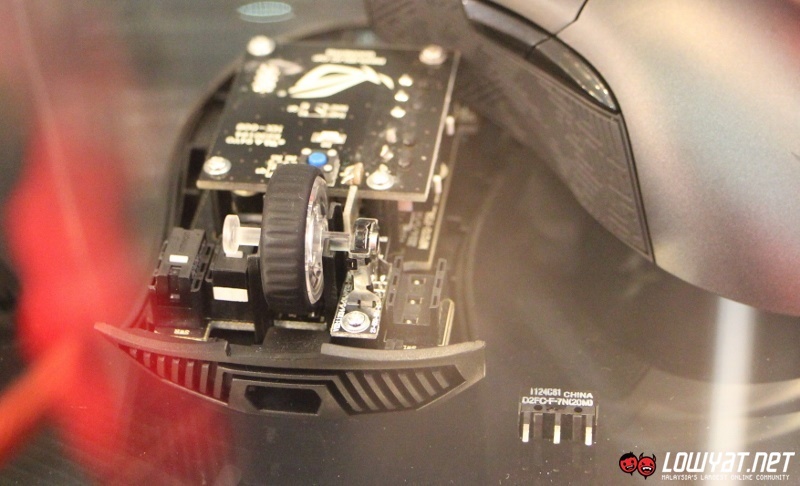 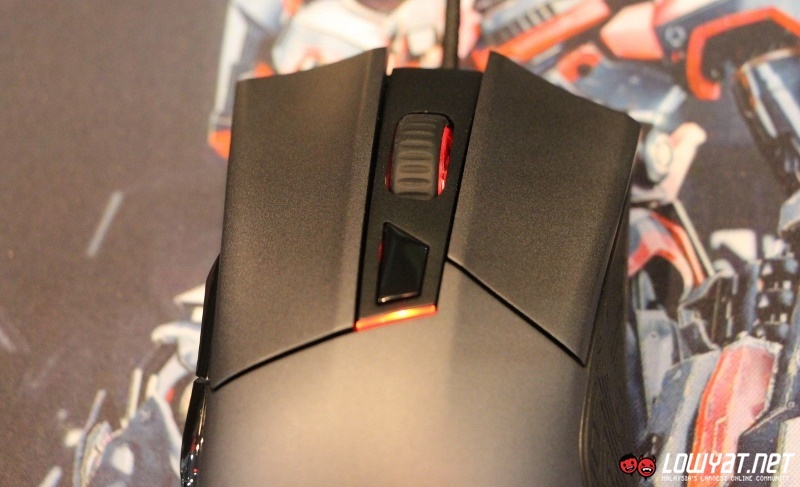 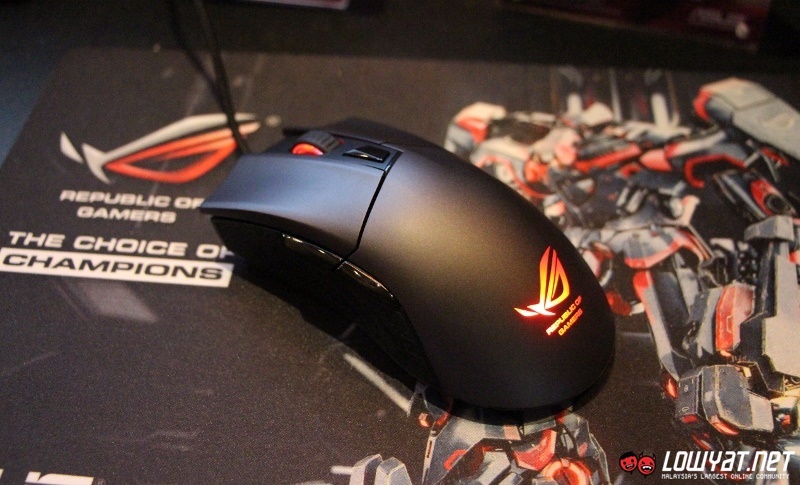 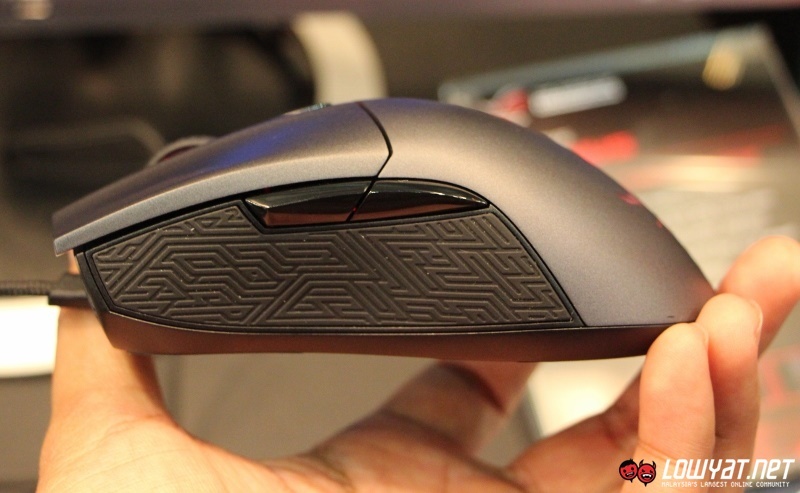 Back at Computex 2014, ASUS has unleashed plenty of products under its Republic of Gamers family which include the ROG Gladius Gaming Mouse. 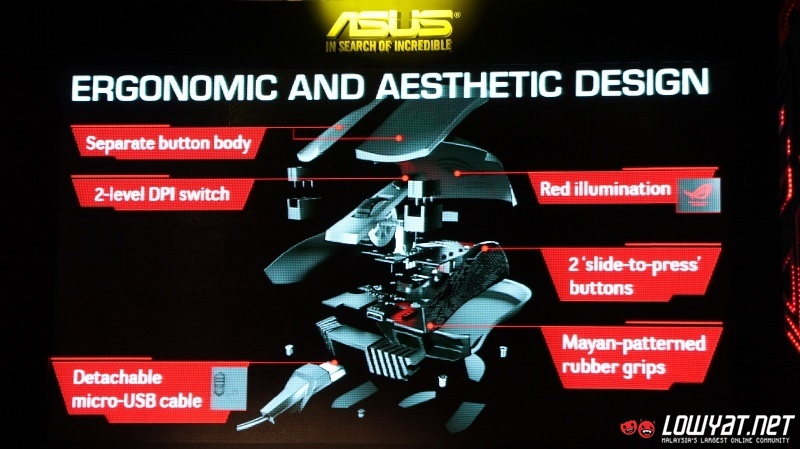 It might took the company quite some time to bring the gaming mouse to our shores but gamers now able to pre-order directly from ASUS Malaysia. 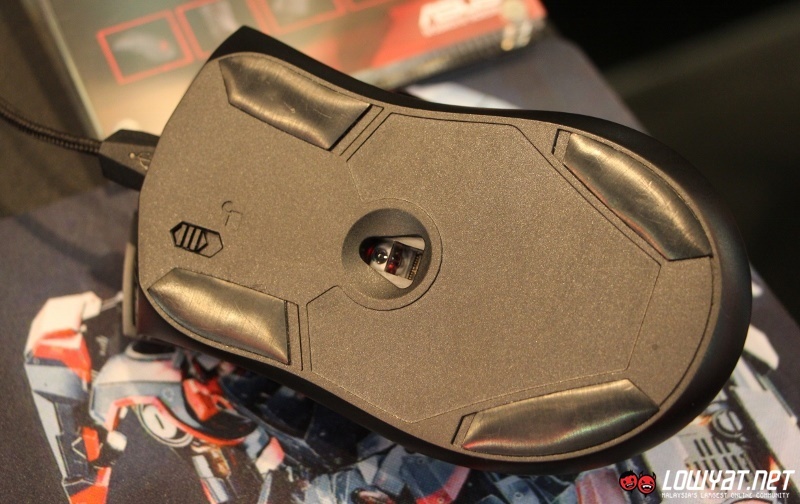 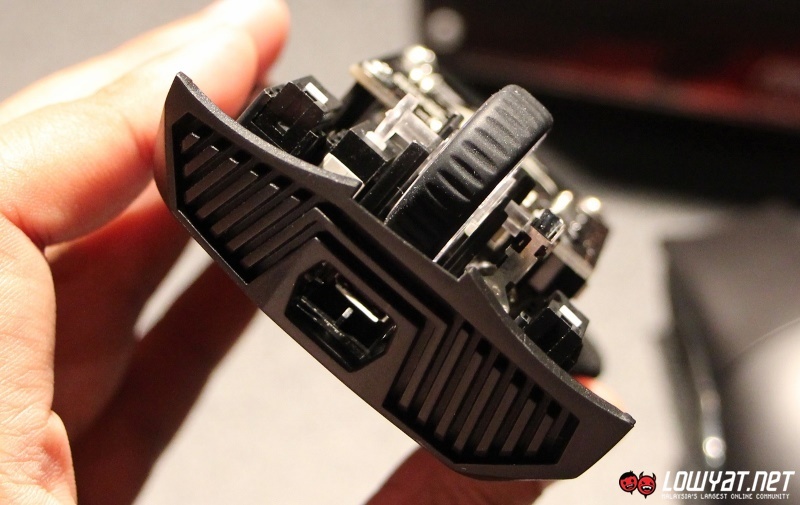 Among features that made it rather unique as compared to many other gaming mouse out there is that it comes together with a pair of removable mouse click switches made by Omron that apparently able to last at least 20 million clicks. 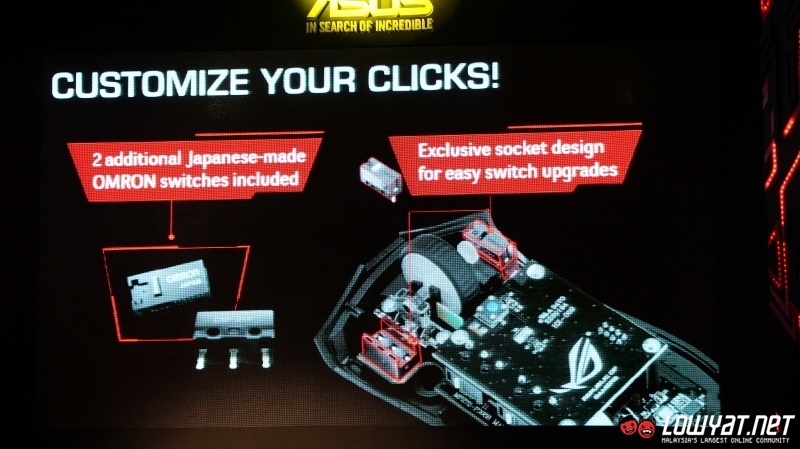 In case users want to have different click resistance, ASUS has included two extra Omron switches that offers exactly that. They can even purchase separate switches online if they not a fan of either pair of switches that ASUS has provided alongside ROG Gladius. 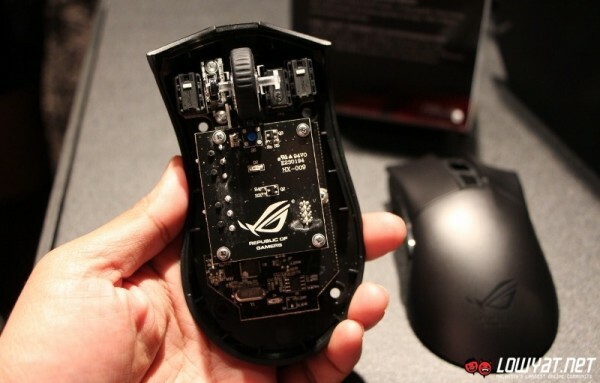 At the same time, it also built with scroll wheel encoder by Alps. 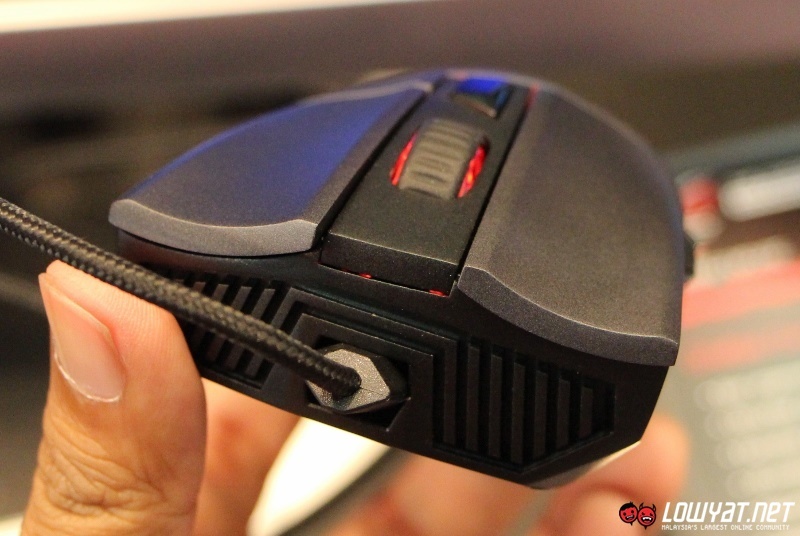 Meanwhile, the mouse also features a 6,400 dpi optical sensor complete with lift-off distance of under 1.5mm. 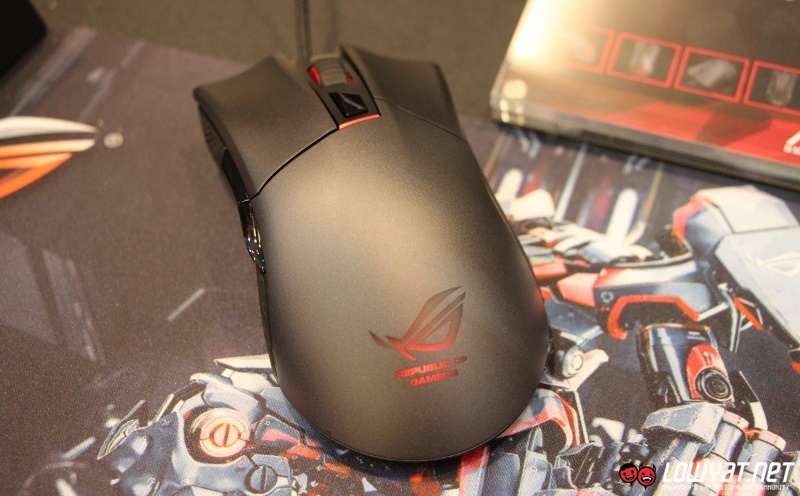 It also able to deliver 2,000Hz USB polling rate although this particular need to be activated through ROG Armoury software for the mouse. The same software also allows create and customize profile for ROG Gladius which can be saved into the mouse itself. 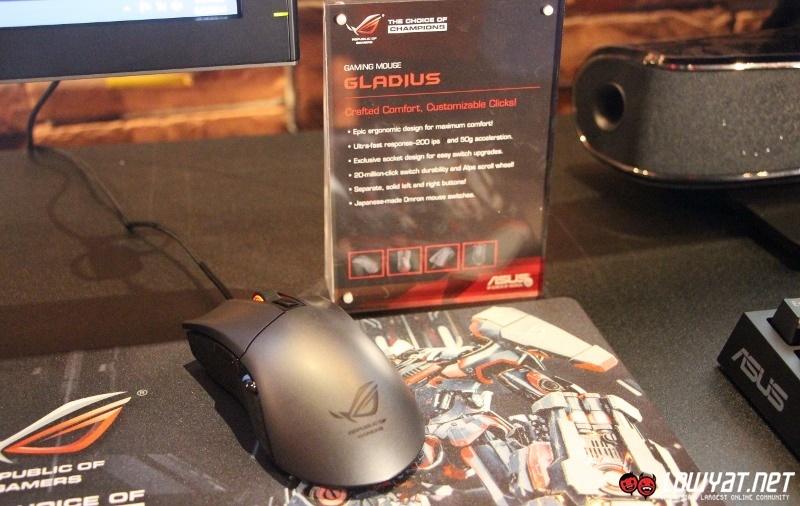 Also built with detachable USB cable for easy storage and transport, it is rather unfortunate that the ROG Gladius is specifically designed for right-handed users. 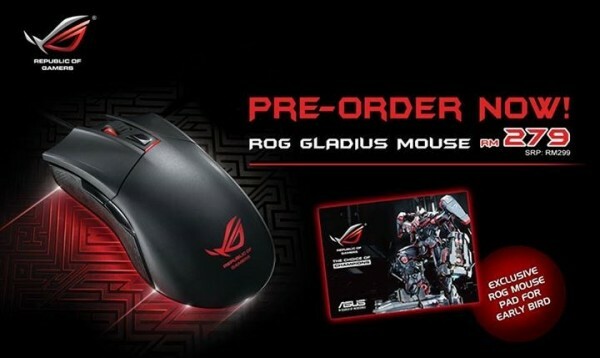 Nevertheless, do get in touch with ASUS Malaysia by 17 February if you are interested to pre-order the ROG Gladius for RM 279 instead of its standard RRP of RM 299 and will also be accompanied by an ASUS ROG mouse pad.